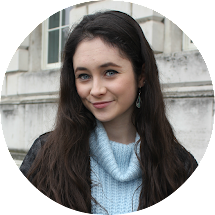 I'm a shower sorta girl through and through, so when I occasionally dip into bath waters I make sure it has optimum relaxation qualities. 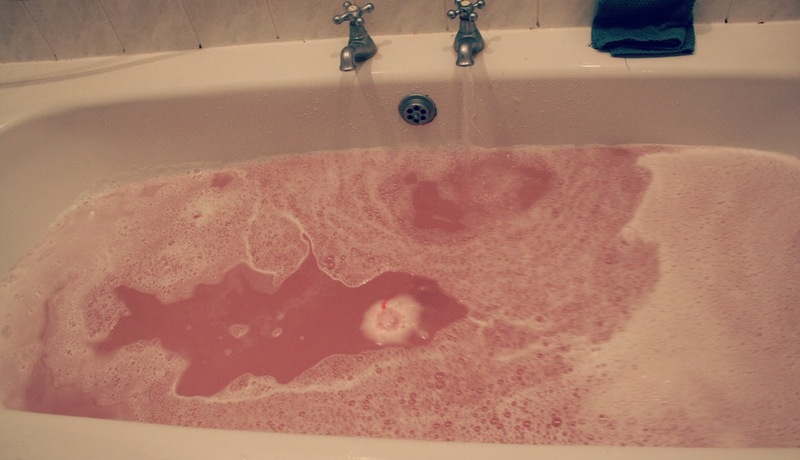 A bath bomb by Lush (of course) is essential...I love the scents they give off, as well as well as the gorgeous colours and the cute little bubbles. 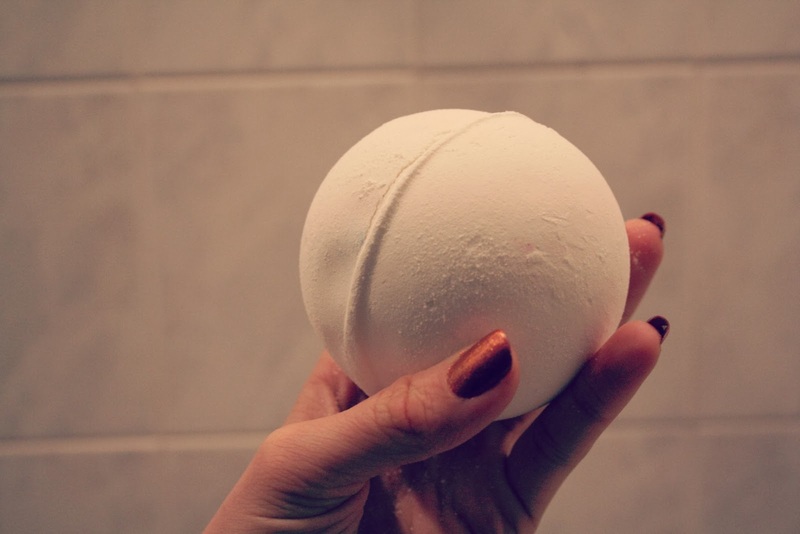 My most recent weapon of choice was Lush's 'So White', a beautiful white sweet apple-scented bath bomb which unfortunately is limited edition and is only available during the festive season. Argh! 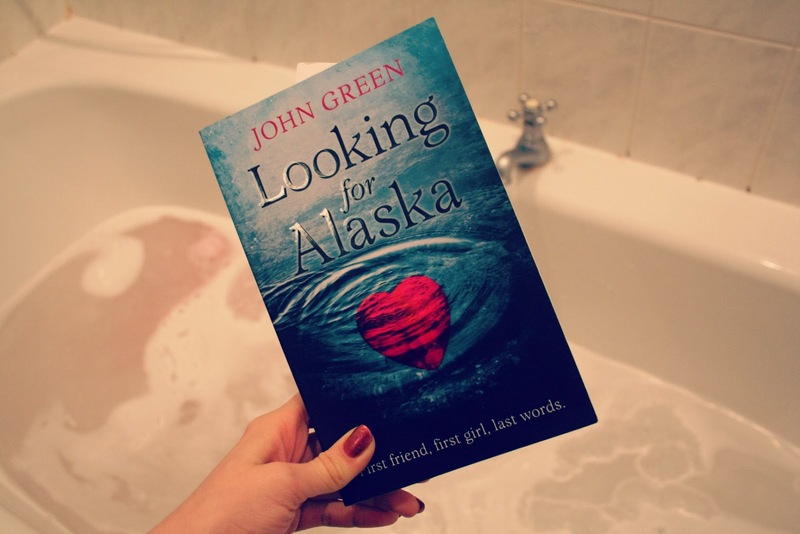 In my opinion a book should always accompany you in the bath, and the book I'm currently reading is Looking for Alaska by John Green. I shared on my Instagram a photo of my recent John Green spree from WHSmith and wow, I'm seriously impressed. John Green has got an insanely clever way of writing brilliant and engaging storylines whilst ripping your heart out at the same time, giving you that post-ending sadness because it hits you that the book has finished. The harsh reality of life, eh. Looking for Alaska is fantastic, John Green is such an amazing writer! 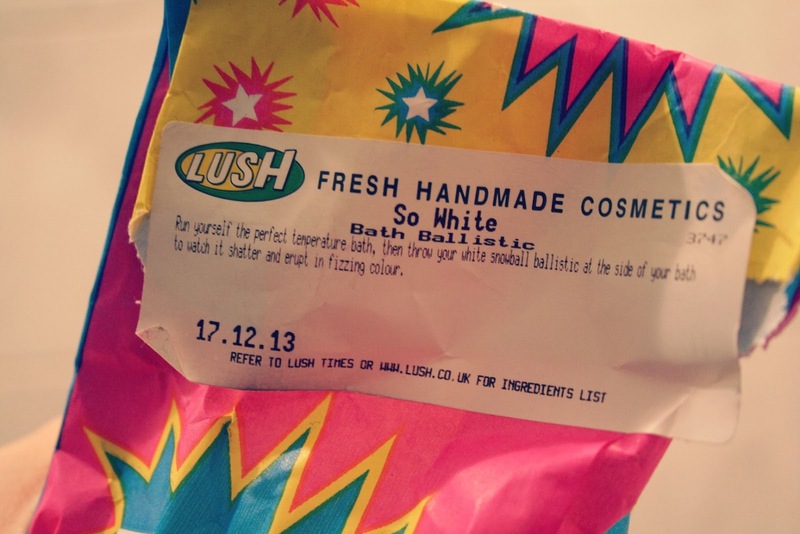 Lush always make their best products seasonal only, how annoying!! The bath bob looks great, such a shame it's limited! Looking for Alaska is one of my favourite books, I'm just coming to the end of reading Paper towns too!